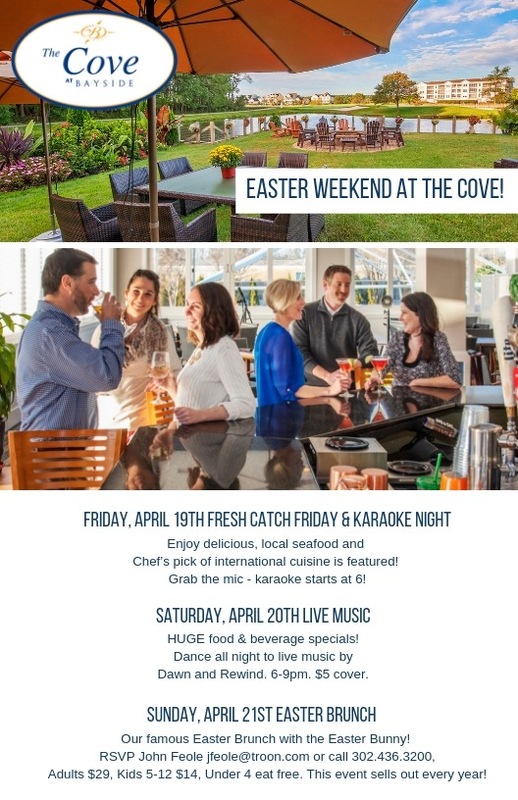 It is officially spring, and Bayside is buzzing! 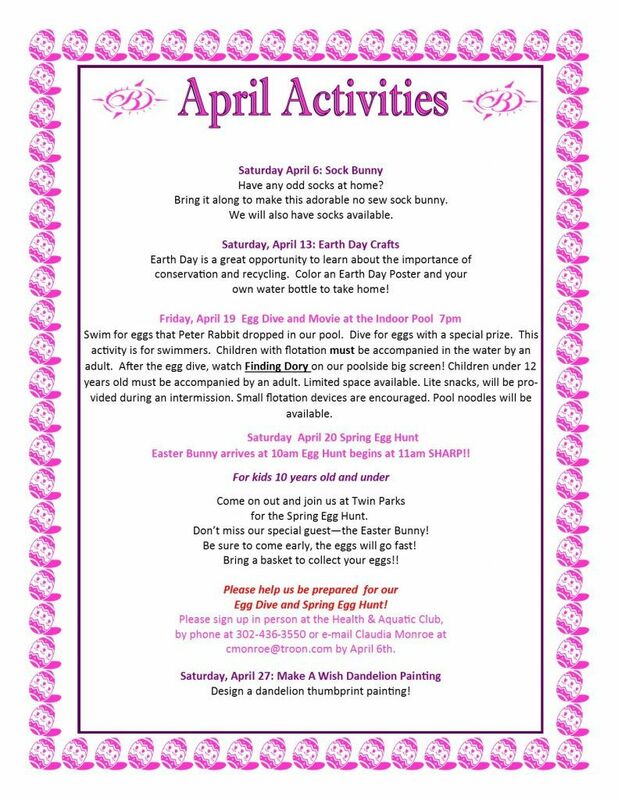 Join us for one, or all, of these family-fun activities in April! 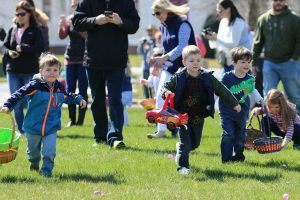 Our annual Easter Egg Hunt is always a hit, make sure to mark your calendar!